Owning Tampa specializes in Tampa Bay real estate, assisting buyers, sellers and renters throughout Tampa & St. Pete. Access the MLS, receive a free home evaluation, and subscribe to daily home listings updates. We own Tampa and will help you own it too. Even if buying a home seems out of reach or selling your home seems like too much effort to pack up and move, we manage every aspect of the process to get you moving. With years of experience in the Tampa Bay area including fixer-uppers, investment/income properties, REOs, renovation loans, code enforcement issues and foreign buyers and sellers, there's no surprises. And even if there are, we've got this or know someone who can resolve it. At Owning Tampa, listings are featured on HGTV's House Hunters, the exclusive Property PreQual is available to all sellers limiting days on market and you have agents who answer calls, texts, emails 24/7 to get the deal done. 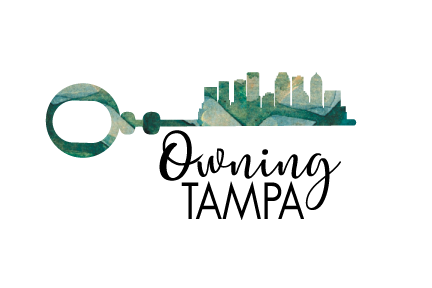 Let us give you your keys - to your moving van or new dream home. Tampa Bay is a melting pot full of vibrant flavors from our Cuban beginnings to the variety of local craft breweries. As Tampa local tourists, we have sailed the Hillsborough River on the Pirate River Taxi, cheered on the USF Bulls at Raymond James Stadium and danced in the Sunday drum circle on Treasure Island. In Tampa Bay you can work, live, play in your neighborhood while being surrounded by cultural experiences, music, restaurants and family-friendly venues. Whether you’re inside, outside, on the water or hanging at home, you can find something to get excited about. Owning Tampa doesn't specialize in just one part of the city because there's just too much to choose from. Let our knowledge of Tampa Bay help you narrow down the best neighborhood for you. We love this city and we know the secrets for buying homes in Tampa Bay. Get ready to own your piece. 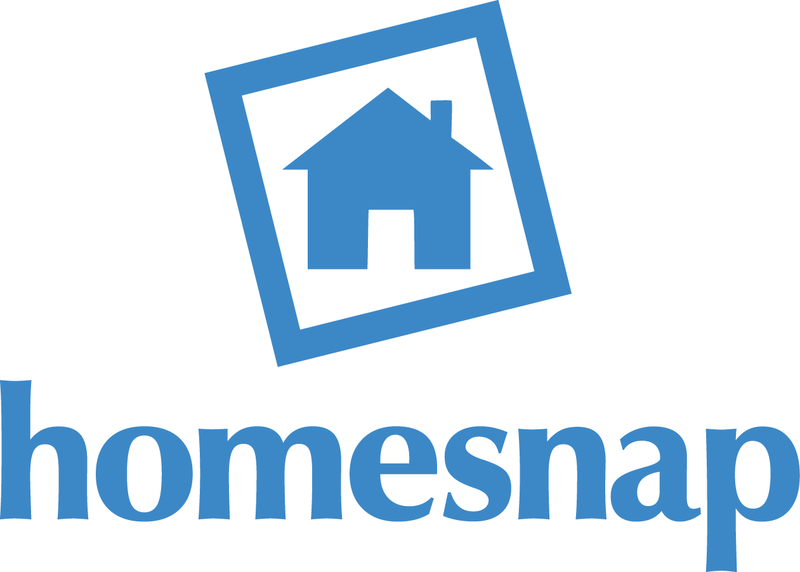 Use HomeSnap to start your search. We'll stay connected and you can download my mobile app for time-saving, simple searching.